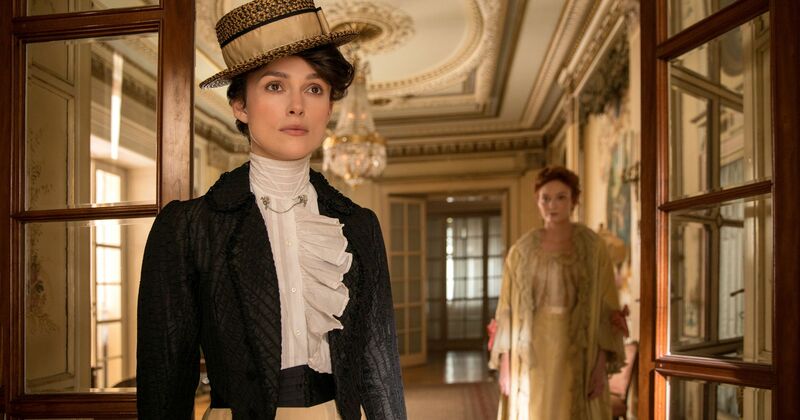 Keira Knightley leads this timely film about the struggles of the avant-garde French novelist, Colette; a story that resonates in the era of female empowerment. Colette’s marriage to Henry ‘Willy’ Gauthier-Villars (Dominic West) thrusts her from a simple country life into the raucous creative demi-monde of Paris. Swiftly developing her talent as a writer, Colette’s first novels are published under Willy’s name. 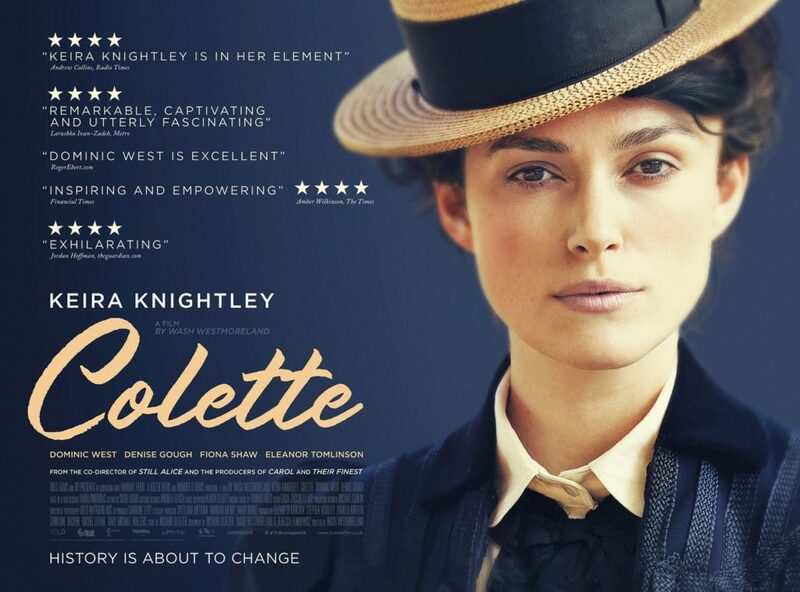 An author in his own right, Willy mentors Colette and later betrays her as her stories gain them fame and notoriety. Whip-smart, precocious and unapologetic, not only is Colette a talented author, actor and journalist, but also a trailblazer, fighting for the survival of her voice and identity in a male-dominated world, who shines a light for future generations of female artists. COLETTE is rated 15. Visit the BBFC website for full details (may include plot spoilers).